What are interstitial popups and how it is going to hurt SEO – If you wondering about what are interstitial popups and how it can effect SEO then you are at the right place. Popups are undoubtedly very annoying and irritating at times. They take your precious time and some of the interstitial popups are completely worthless. 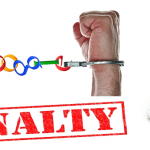 Google is known to take considerable action against anything irrelevant. It is more than a common experience of visiting a website and faced with a popup. Earlier they were a great medium to capture potential leads and other benefits but now after Google decided to penalize it. After January 2017 it can actually hurt your search engine optimization techniques. They appear unexpectedly before or after any webpage to display the advertisement or for any related purpose. They generally appears on mobile version of websites. It used to be very beneficial before but not now. As most of the population now uses mobile for searches and browsing therefore Google took this crucial step to improve the mobile browsing experience. How Interstitial SEO affects SEO? Google is now penalizing the sites that offers too many popups on mobile version of sites. This latest update has surely taken over the internet all for the good reasons. Below mentioned are some of the ways by which interstitial SEO has affected SEO or how it can hurt it in future. 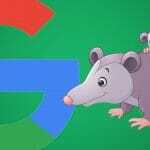 This update is the newest concern of Google towards the mobile users. It is really annoying every time you get to see a popup browsing the webpages. 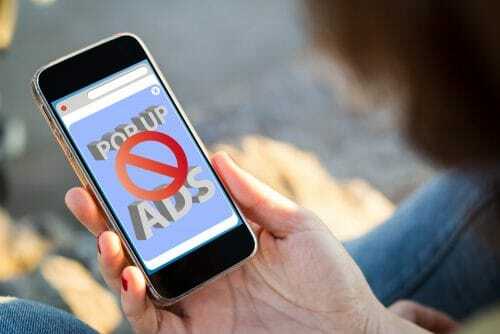 So, the mobile sites that uses popups more often will have to face severe penalties. Therefore, there will be an immense decrease in the ranks and the traffic. So it would be better to inhibit the use of popups as soon as possible. Businesses that majorly rely on the ad based marketing will be affected the most. Their search engine optimization will be the hardest hit undoubtedly. 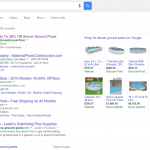 Earlier this method was very effective in getting leads but not now when Google has issued penalties on popups. If we take a look back into the older days, websites with more interstitial popups used to get more rankings and traffic. But now the scenario is different, mobile websites with more than the required popups will experience a dip in the rankings. People are actually appreciating this change because popups are annoying. More interstitial popups lead to bad user experience. They are problematic and also lowers the responsiveness of the websites. They deliver bad UX and overall bad user experience which eventually leads to hurt the search engine optimization. What type of Interstitial popup can hurt SEO? Not all popups can damage your SEO, only the ones with irrelevant stuff are able to hurt the search engine optimization. If your popup falls under the below mentioned list then you really need to do something about it. So here is the list of the interstitial popups that can hurt your SEO. If your popup cover the main content regardless of the time when it is covering. It would be stated as problematic interstitial popup. User will visit the website again if they will have good experience and these kinds of popups are perfectly capable to ruin that. Displaying a standalone interstitial popup that the user had to dismiss to get to the main content. Using a layout interstitial popup that inclines the main content is also problematic as it gives the viewers a bad experience of browsing. Many site owners are not at all happy with this new change but changes are never easy to digest. 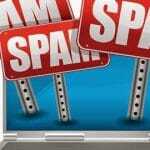 Most site using wrong practices to get more leads and profit have been hit the hardest with this update. But with this change Google has brought, people are now more concerned about the mobile sites and users experience. Therefore, overall it is a good change that has affected SEO in good ways. 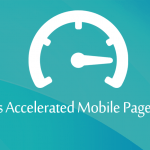 So go ahead and optimize your mobile site so that you can get more traffic and leads.